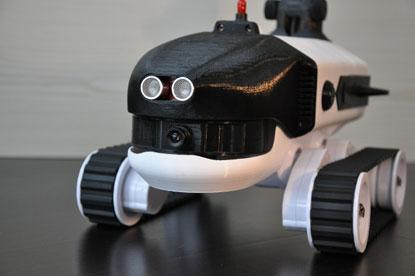 BeagleBone Black case contest – Second round of winners, week 2 #beagleboneblackcase @TXInstruments @beagleboardorg « Adafruit Industries – Makers, hackers, artists, designers and engineers! 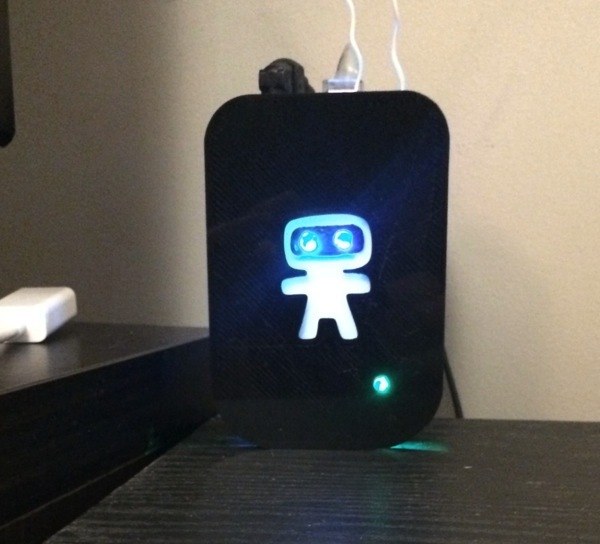 Say hello to the second round of BeagleBone Black case winners! We picked 10 of the entries we saw or were emailed, if you entered and did not win – check back each week, we still have 20 more to give away over the next 2 weeks! Congratulations to all the winners, we’ll be contacting you to send your BeagleBone Black case you can also email us ([email protected]) to claim your prize! 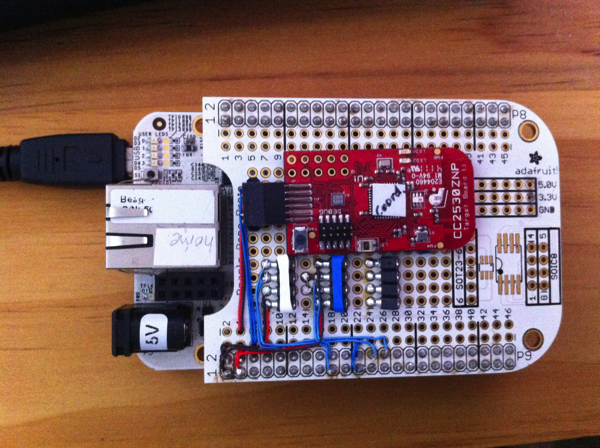 Beaglebone Black Tor Relay – a small, low cost, low power solution to run Tor Network Relays. It depends on the voluntary donation of bandwidth by running a relay software. The more relays running, the faster the Tor network becomes. 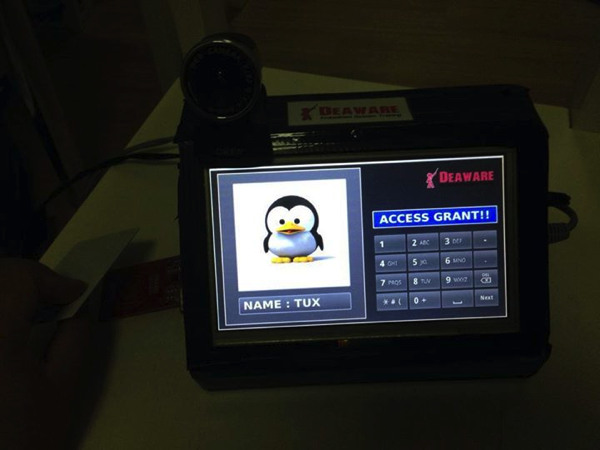 So, instead of using your laptop or deskotp to run the relay and have to keep it on all the time, you can use a Beaglebone Black (BBB), a single-board linux computer (SBC) with lower power consumption, to run it. 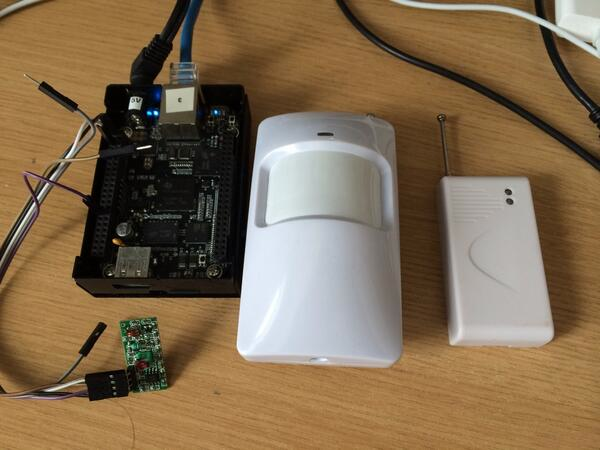 My BBB Relay is already running for more than one week now, over a hardened version of Debian Wheezy. I’m using Arm, which can be seen in the photo, to monitor the bandwidth consumption and other usage stats and Tor Weather to send me notifications about service availability. 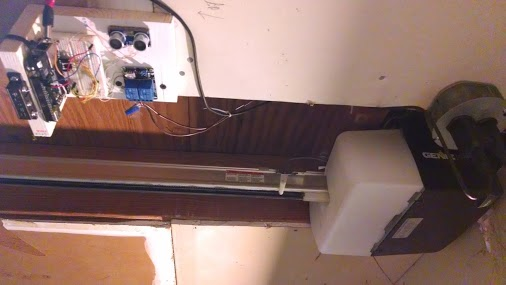 Jan Szymanski entered this IoT gateway. 3D printed case from Jean-Louis Bourdon. 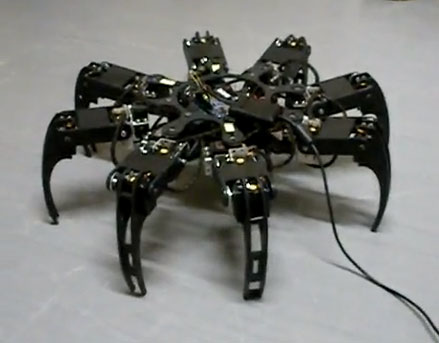 Raghu Vamshi submitted these two awesome robots. Tony DiCola submitted this Adafruit Trellis Library. Hey Adafruit folks, I ported the Trellis software library to Python so it can run on the Beaglebone Black or even Raspberry Pi. 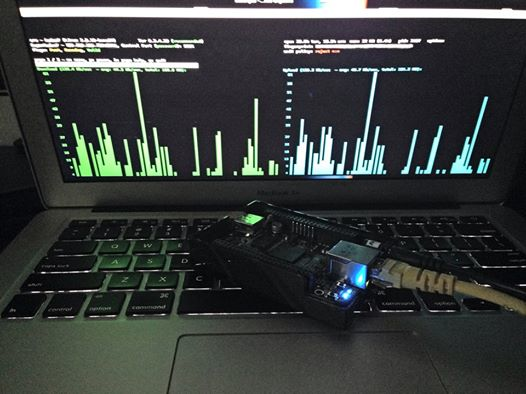 Take a look at the library here: https://github.com/tdicola/Adafruit_Trellis_Python The API is a direct port of the Arduino library API, but with the enhancement that it can support any number of Trellises (still limited by 8 Trellises on a single I2C bus though). 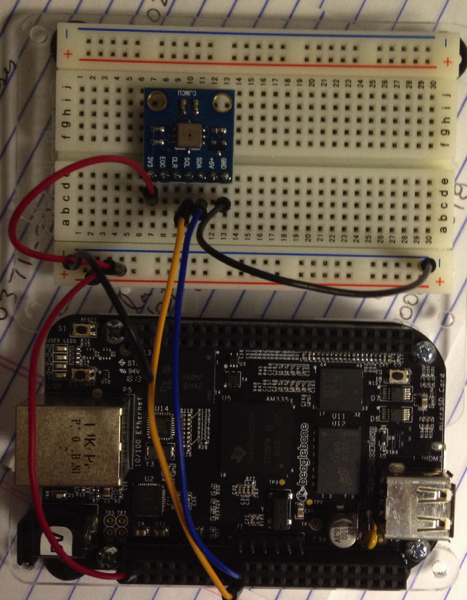 This means on devices that have multiple I2C buses, like the Beaglebone Black, it’s possible to control more than 8 Trellises. The BBB should support at least 16 Trellises from its 2 exposed I2C channels, and maybe more from other unexposed channels or even bit banging I2C on its programmable units. 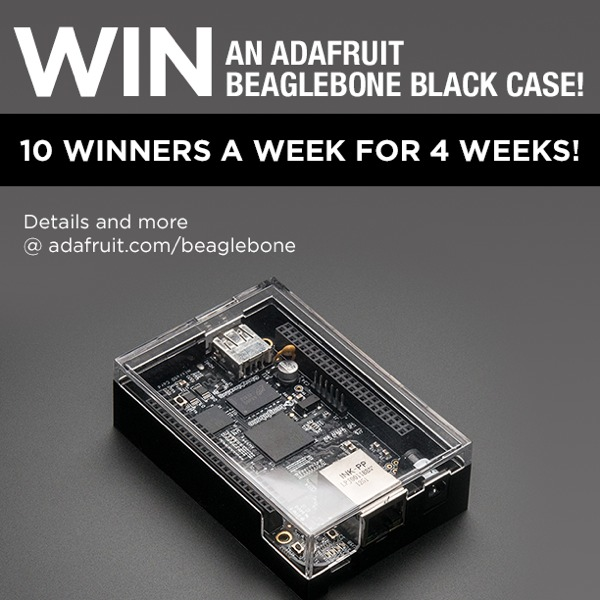 From February 1, 2014 to March 1, 2014, in partnership with TI/BeagleBone Adafruit will be giving away 10 BeagleBoneBlack cases per week, all you need to do is share your project and we’ll pick 10 a week for 4 weeks! 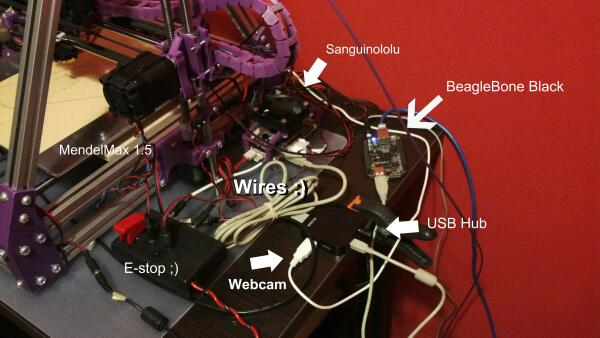 Share a photo or video of your BeagleBone Black project on Flickr (1/2), Twitter (1/2), Vine, Youtube (1/2), Instagram (1/2), Google+ (1/2) or Facebook (1/2) and tag it: #beagleboneblackcase. Be sure to check the links to see if it’s searchable on the social/photo networks you’ve shared it with. You can also email it ([email protected]). We’ll post the winners each week on the Adafruit blog! Be sure to check back each week to see if you’ve won! You can only win once, however you can share as many projects as you’d like!